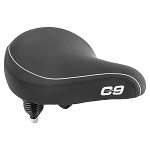 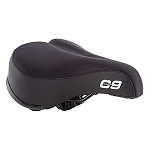 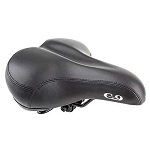 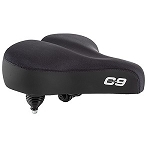 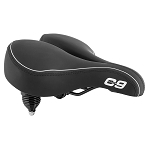 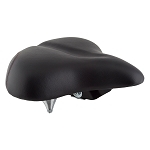 These Comfort Bike Seats are best for the casual bike rider that is looking for more comfort during their rides. 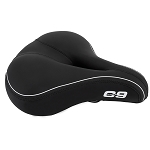 Comfort Bike Seats are wider, have more padding, and are usually a little heavier than sport bike seats. 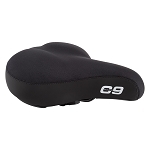 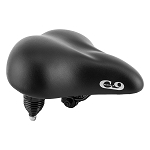 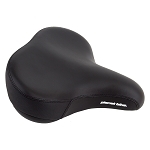 Consider adding one of our Gel Pads to our comfortable bike seats for even more comfort! 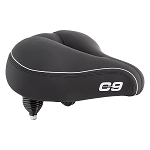 Seats are ordered from narrowest to widest. 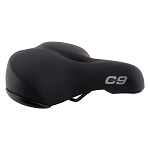 Casual riders are looking for a little fun and exercise - and a little comfort. 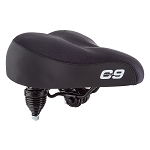 You are not "into" pain, you just want a nice ride.